A new housing energy roadmap from Sinn Féin urges the State to build more energy efficient homes in line with the Near Zero Energy Build Policy (NZEB) to reduce housing carbon emissions. Launching the new policy recently, the party’s housing spokesperson Eoin Ó Broin TD said that the plan has been devised with the intention of highlighting the housing sector’s energy failure to date. Houses built following the NZEB standards require nearly zero or very low amount of energy that can often be covered by renewables such as rooftop solar thermal panels. The NZEB policy is part of an EU Directive that requires all new buildings to be almost zero energy by the end of 2020. It is estimated that almost 90 per cent of our housing stock was built before energy efficiency requirements were introduced. According to Sustainable Energy Authority of Ireland (SEAI), Irish homes’ carbon emissions have experienced a hike since 2014. “As it stands according to a recent report by the SEAI, homes in this state emit almost 60 per cent more CO2 than the average EU home,” Mr Ó Broin said. “This document raises concerns about the monitoring of the implementation of the Near Zero Energy buildings directive, the accessibility of the SEAI grant funding and the lack of incentives for landlords to ensure that their rental properties have a high BER rating,” he continued. Sinn Féin has today launched a policy document aimed at achieving greater energy efficiency in Housing. A Building Energy Rating (BER) certificate is also required for all new buildings from 2007 on with all existing homes put on the market for let or sale also required to have a BER certificate since 2009. Mr Ó Broin said that the State must implement practical methods to ensure that the NZEB policy is implemented. 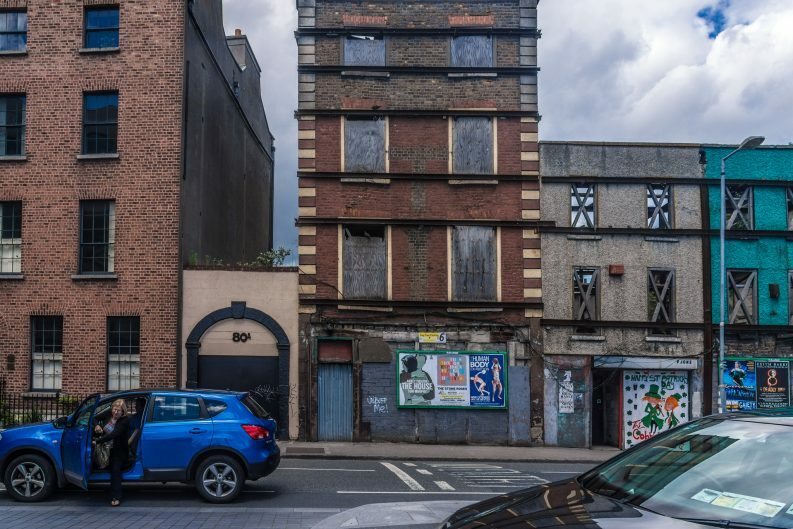 The party’s policy also recommends that the State set a deadline for retrofitting social and private housing, as well as informing landlords of available grants. “The Residential Tenancies Board should be provided with the funding to launch an information campaign to advise landlords as to what grants and supports are available for energy retrofitting,” Mr Ó Broin added. The Government has outlined a target to retrofit 45,000 houses annually. The Committee on Climate Change looks set to recommend later this week that this figure should be increased to 75,000 homes. The Committee is also expected to recommend that SEAI give retrofit priority to homes with a poor energy performance and also to re-evaluate the effectiveness of current grant schemes.